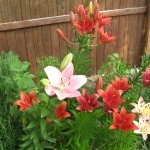 They’re out! 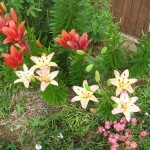 They started making a showing last weekend. 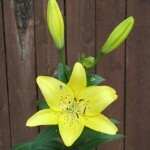 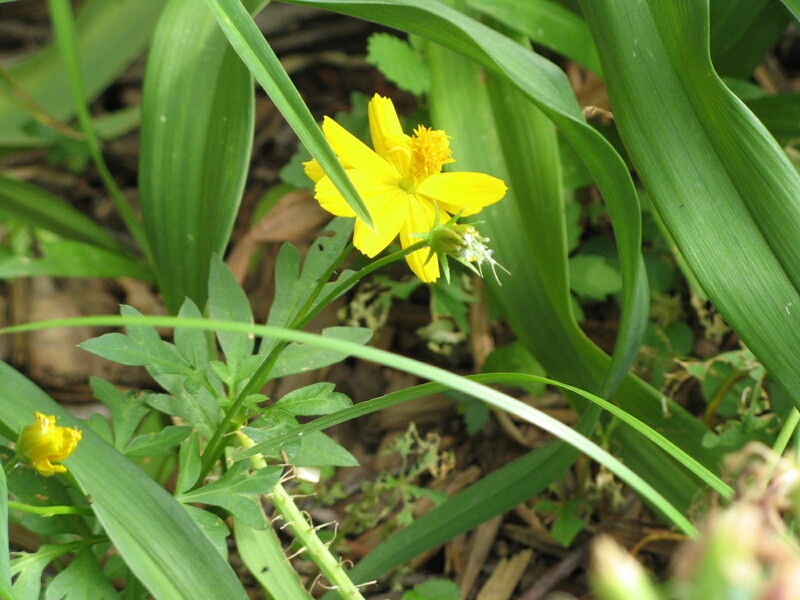 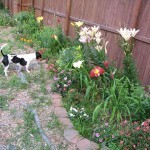 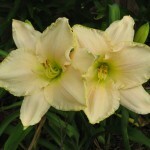 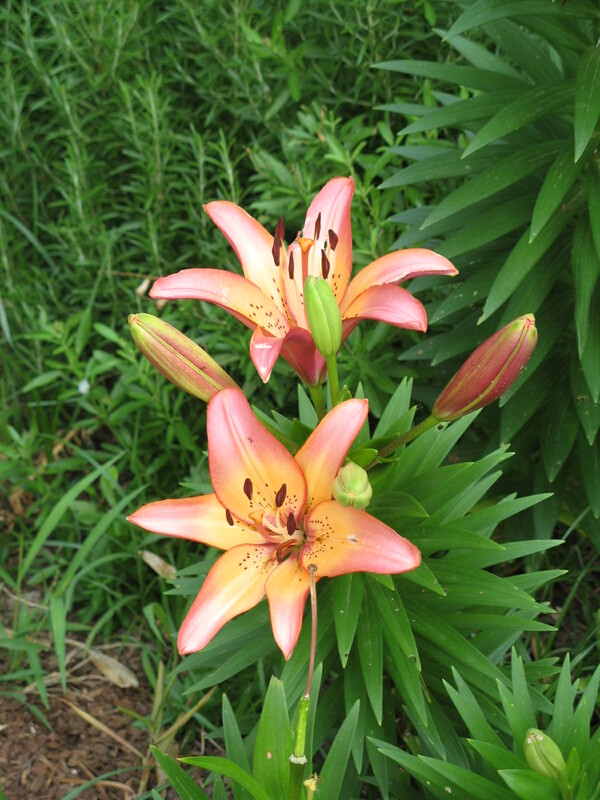 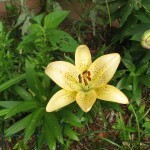 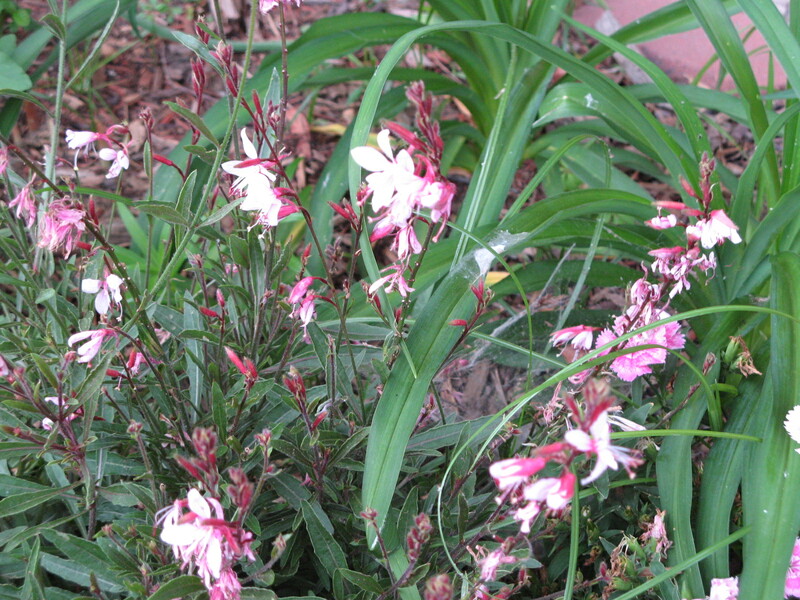 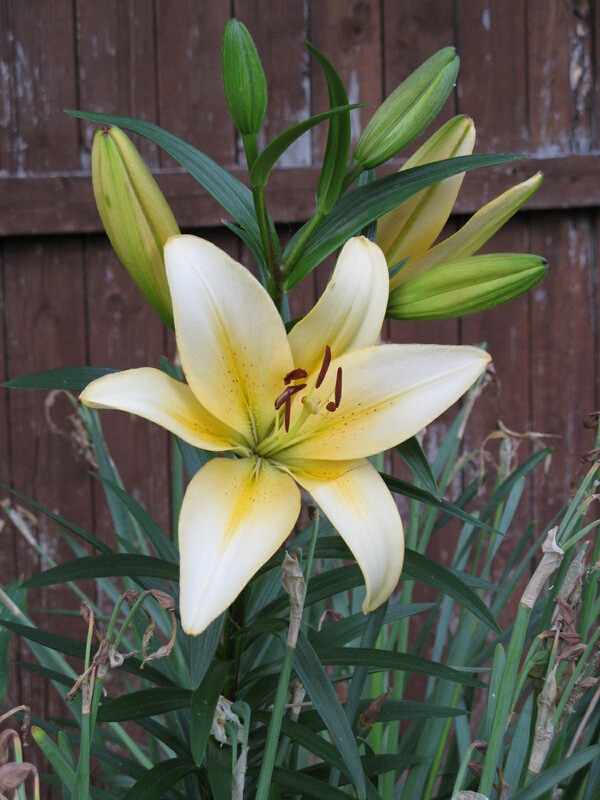 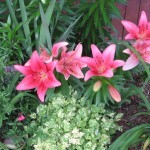 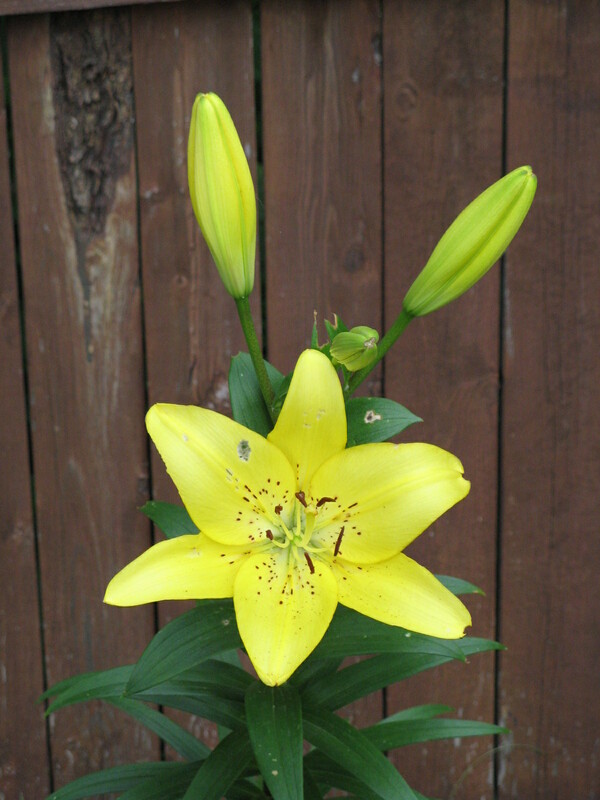 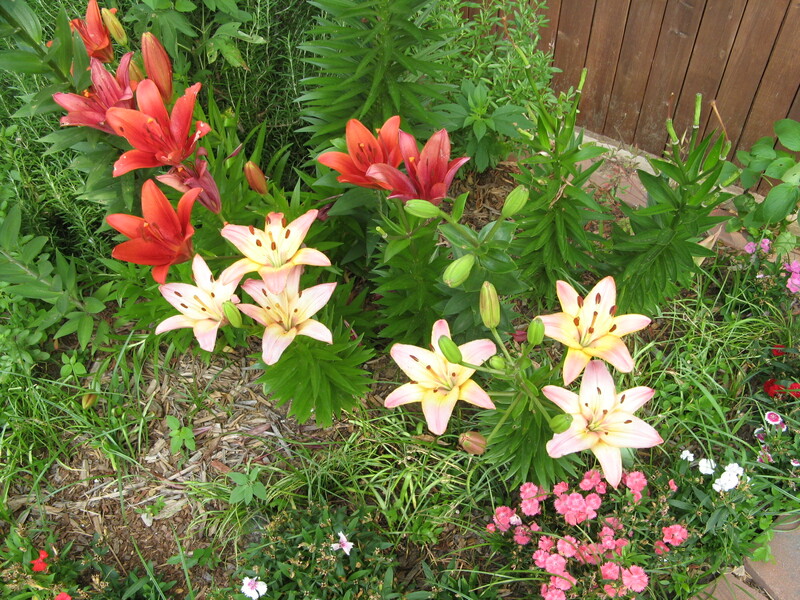 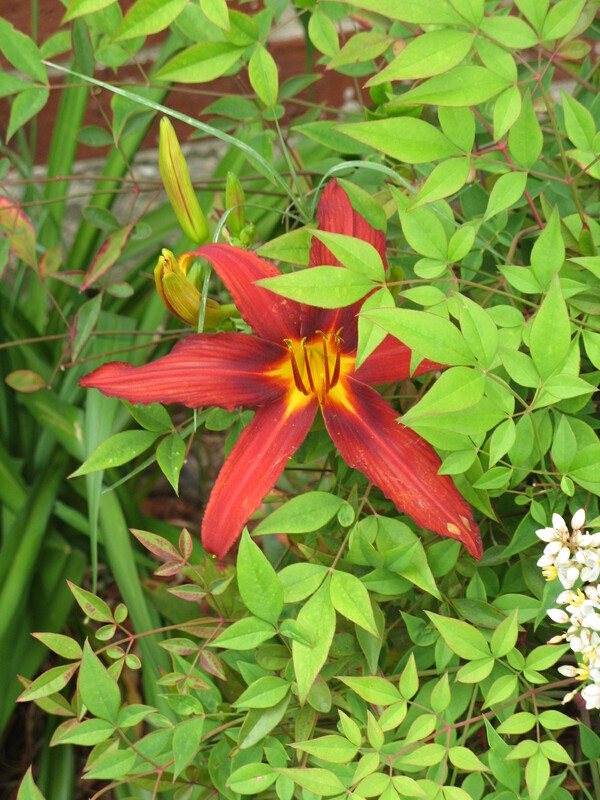 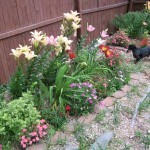 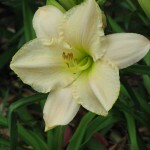 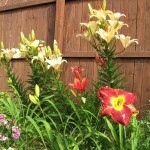 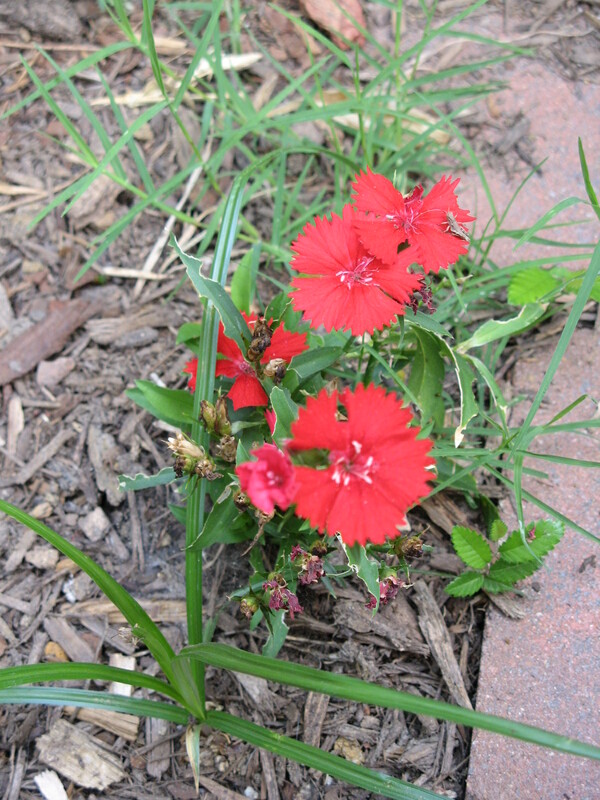 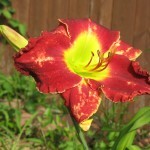 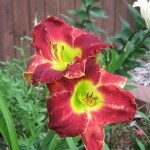 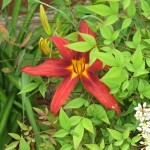 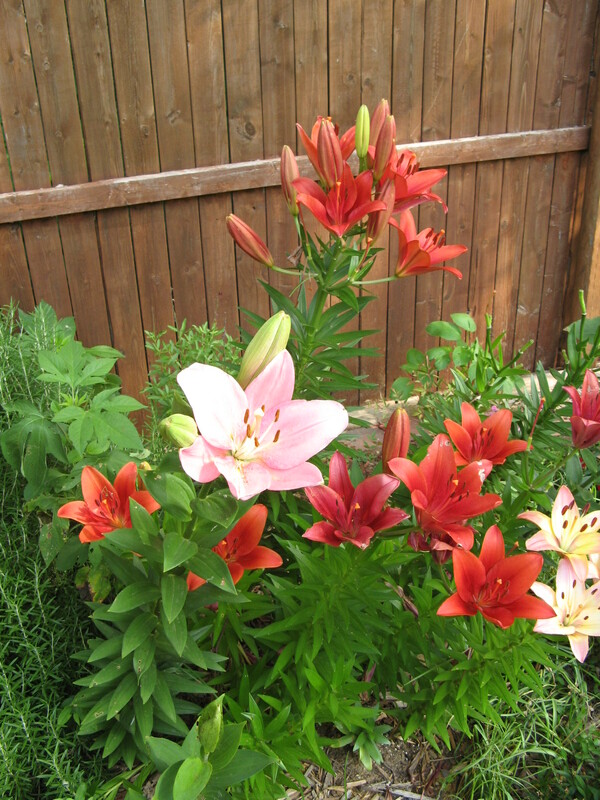 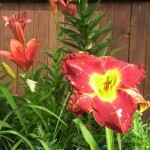 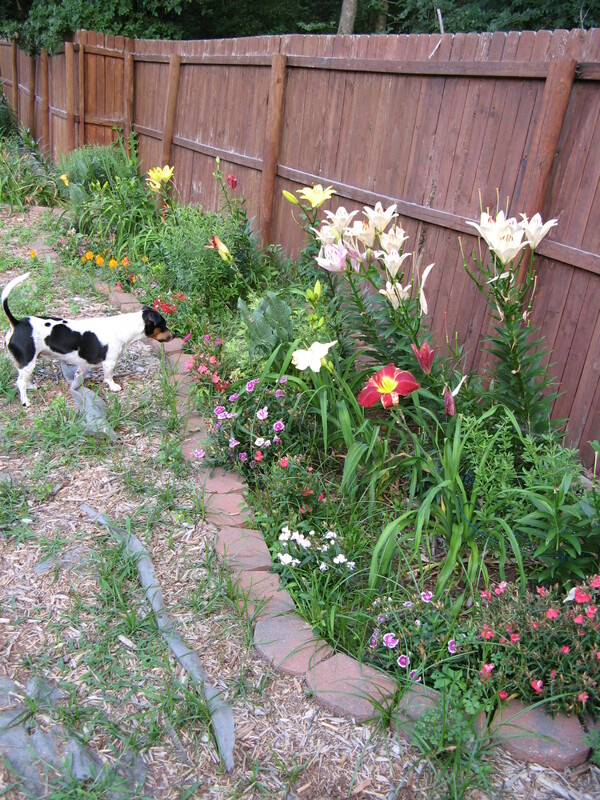 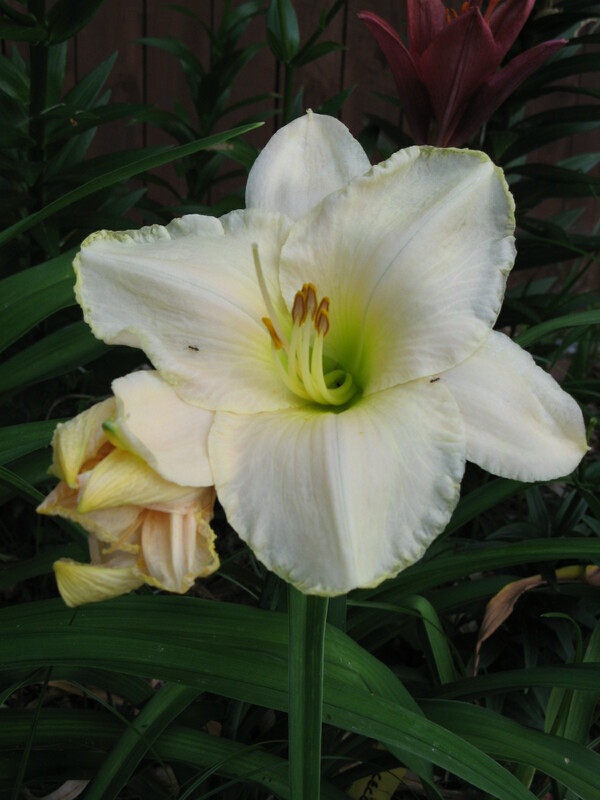 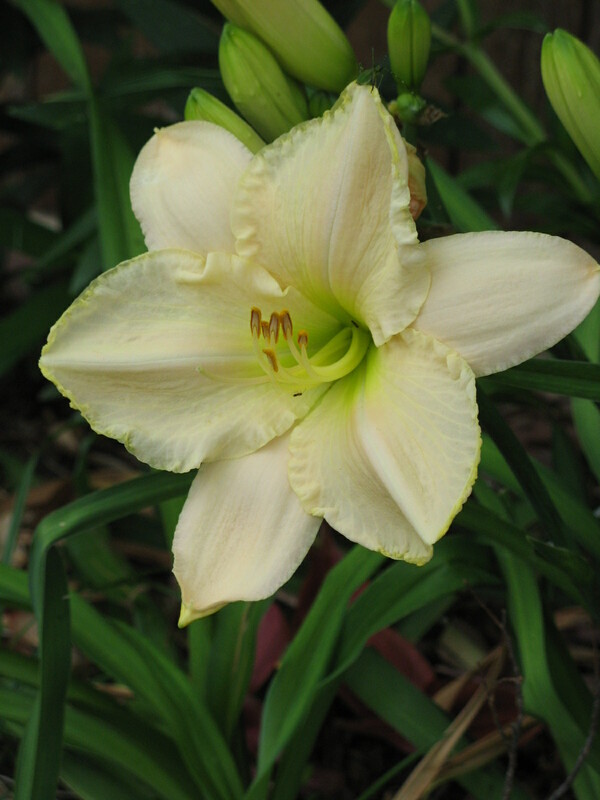 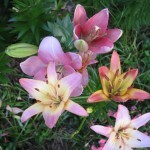 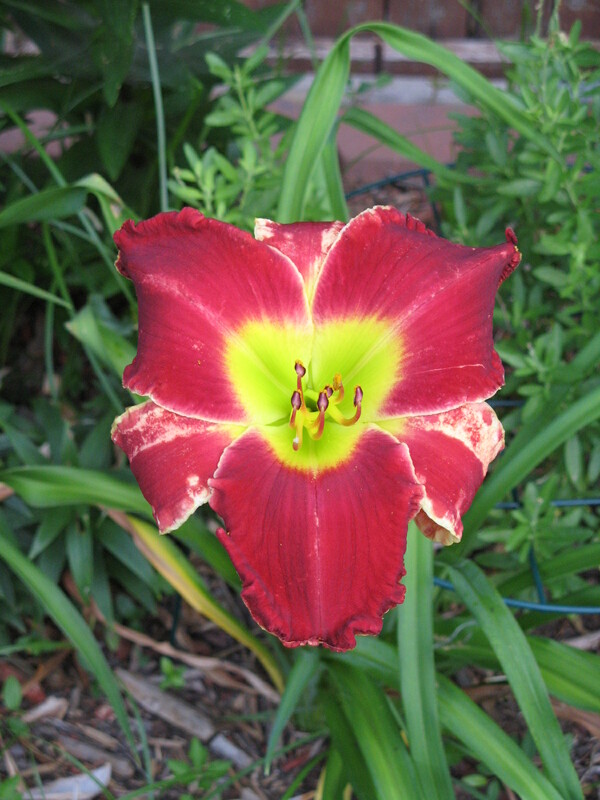 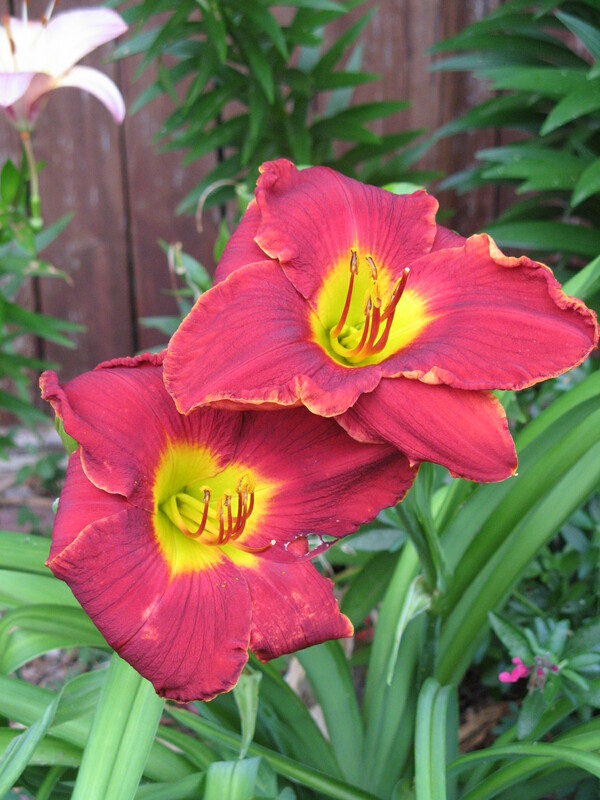 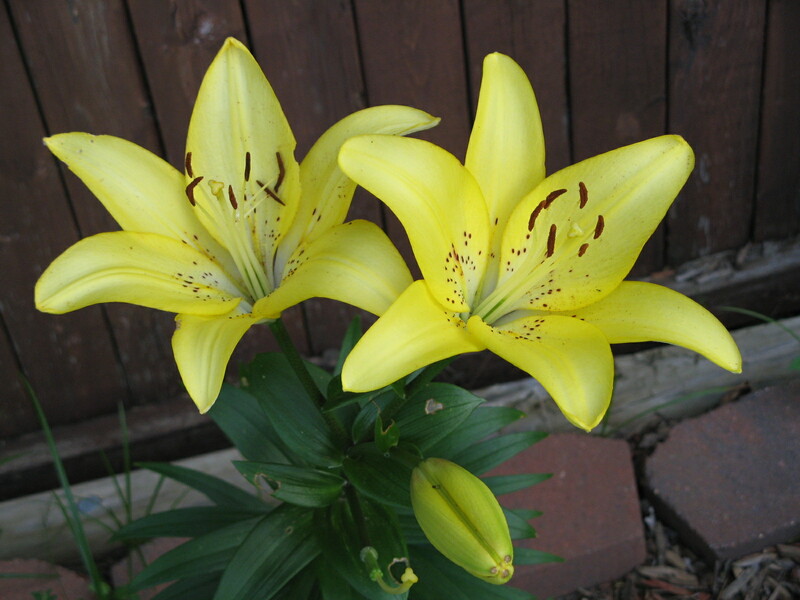 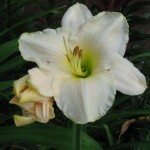 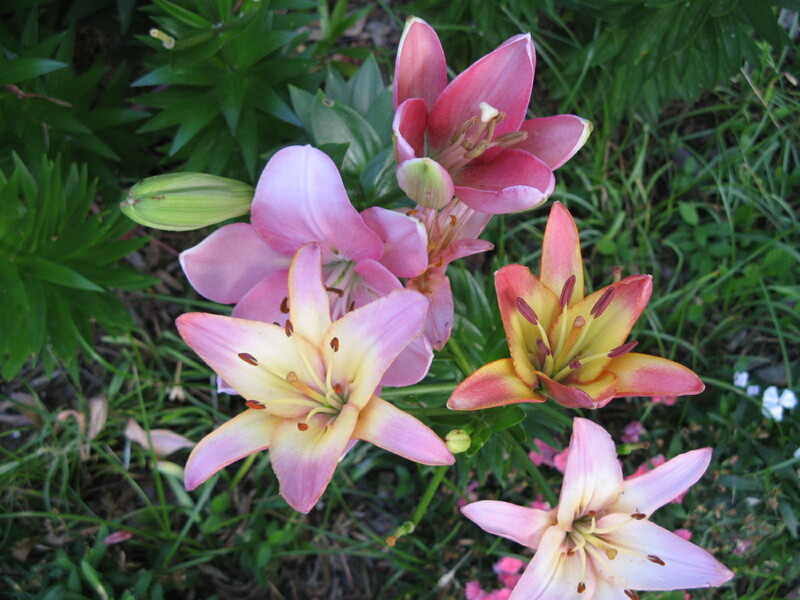 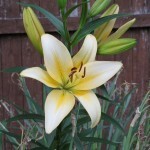 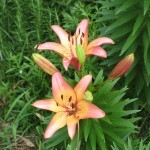 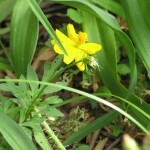 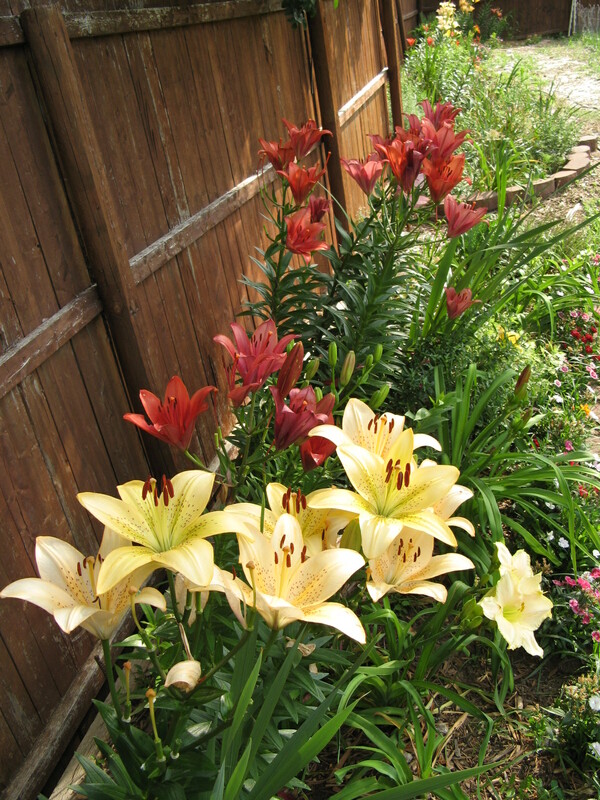 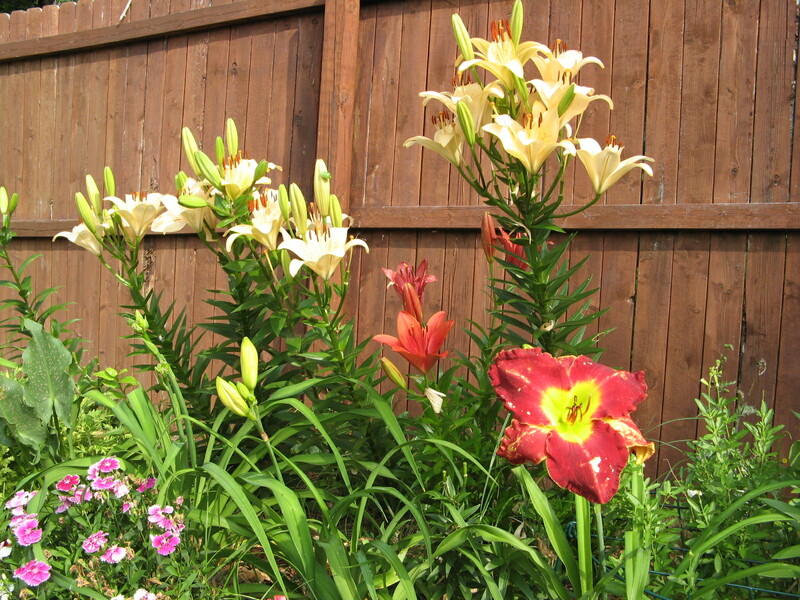 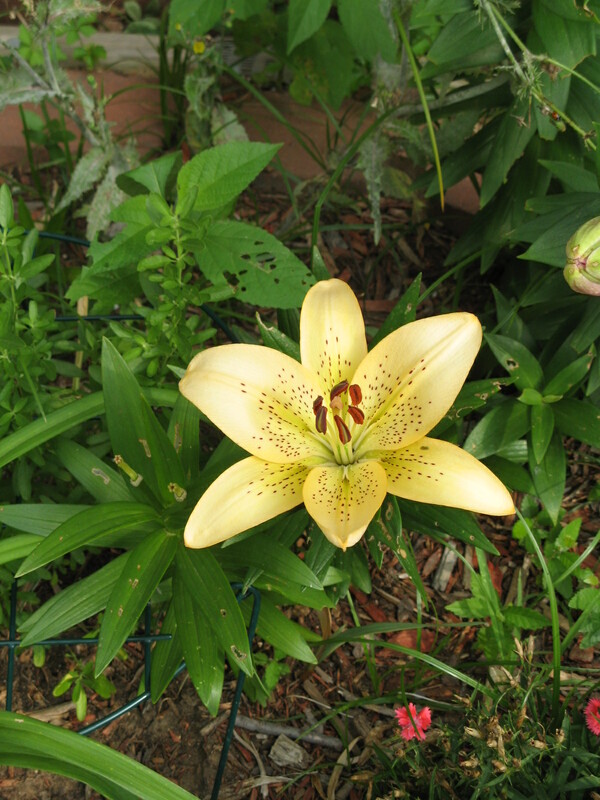 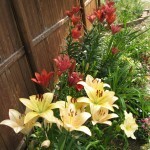 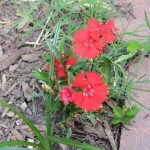 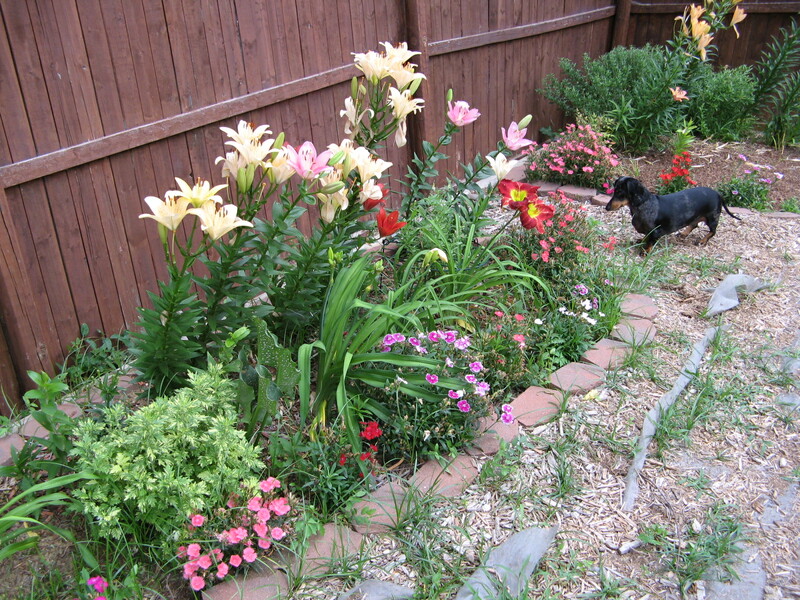 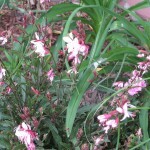 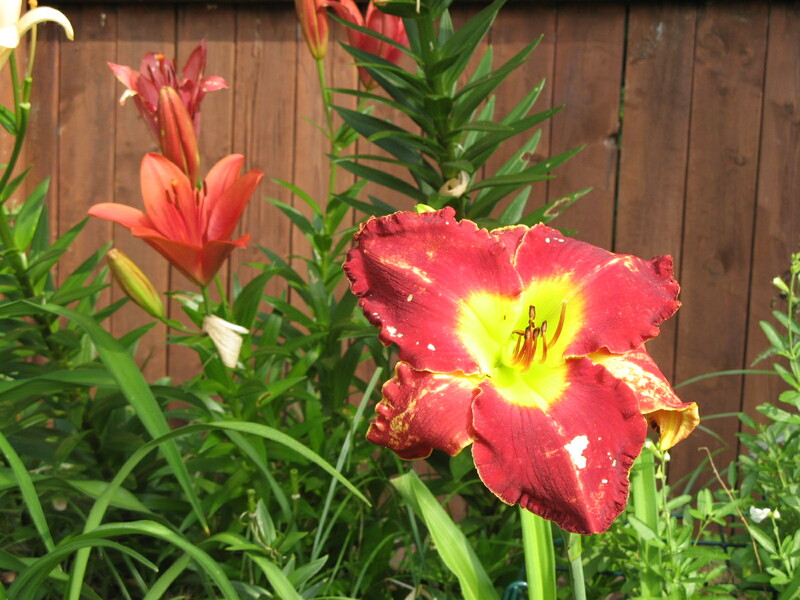 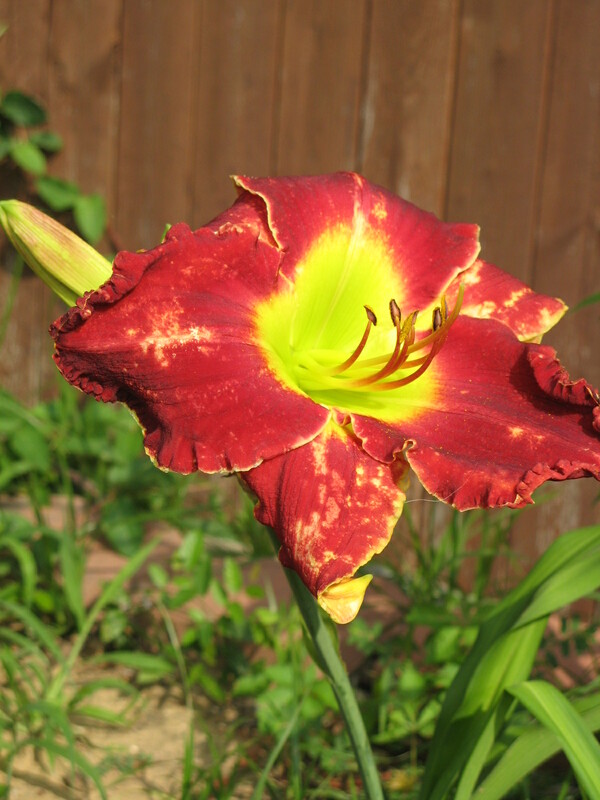 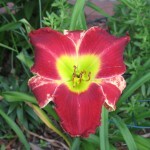 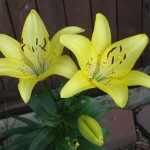 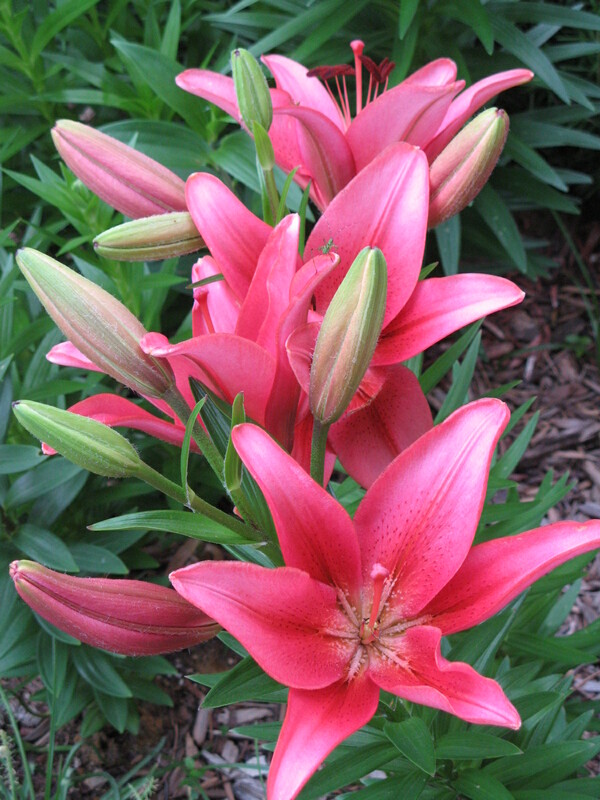 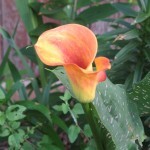 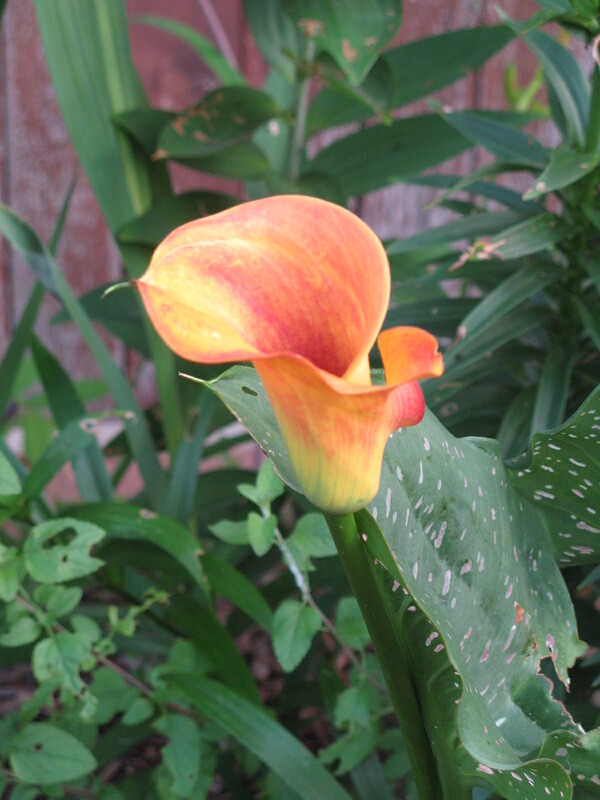 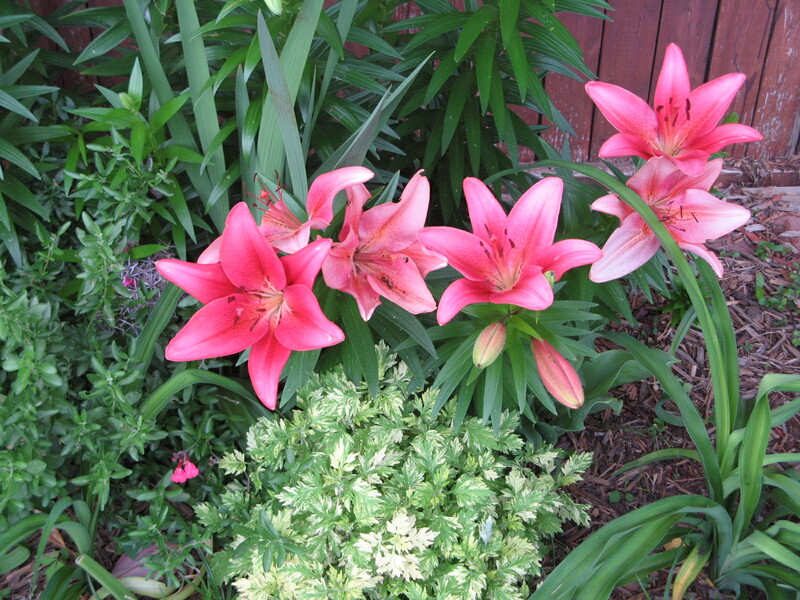 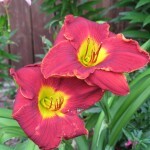 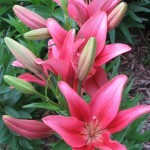 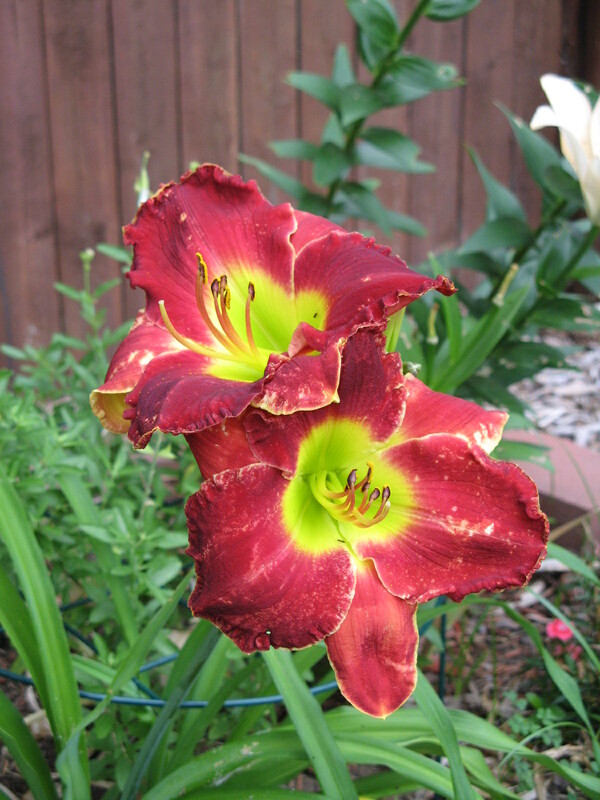 The earliest of the bloomers are the red Asiatics…the yellow Asiatics started popping out about 2 days later. 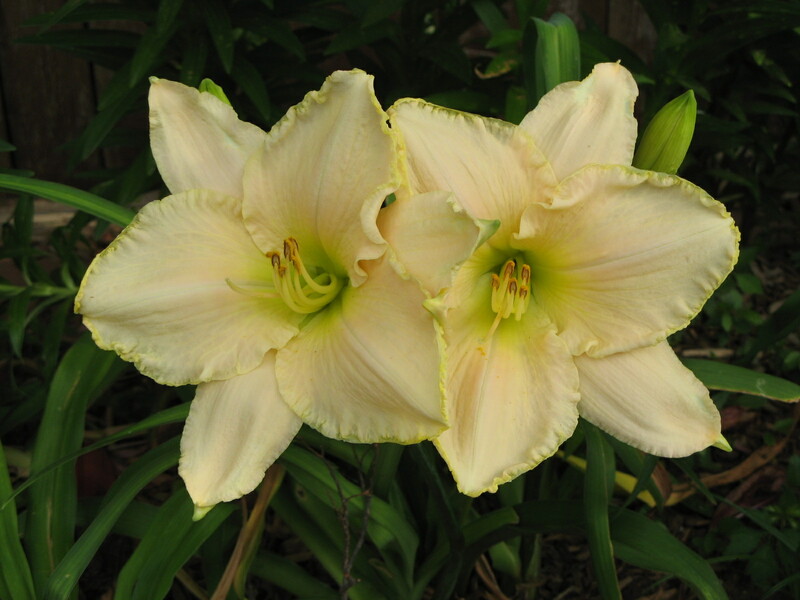 Hot on their heels are the Lollipops, with their creamy centers rimmed with rose pink.